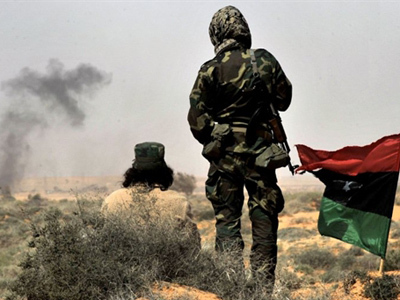 Russian Foreign Minister Sergey Lavrov has said that Moscow is against the supplying of arms to Libyan opposition forces, which was considered by some coalition members. He stressed that a ceasefire and an immediate start to talks are a priority in settling the situation in the conflict-torn country. 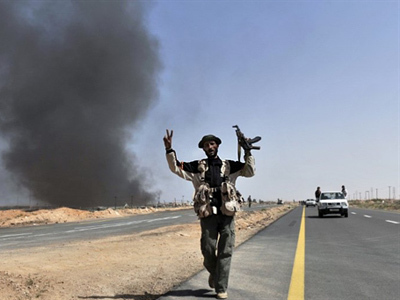 Lavrov said that Moscow is concerned about the use of force in Libya. Russia’s top diplomat has urged the conflicting sides to do everything possible in order to launch an internal political dialogue. “The time is ripe for reforms. 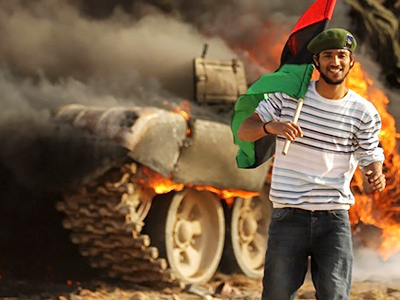 But it is up to Libyans to decide what the Libyan state should be like. It is obvious that it should be a different and democratic regime, but the Libyans should decide themselves, without any external interference,” Lavrov said speaking at a joint media conference with his Austrian counterpart Michael Spindelegger in Moscow. According to the Russian Foreign Minister, “foreign players” should help the North African country on its path to reforms. However, he stressed that Moscow strongly opposes the idea voiced by some participants of the military operation in Libya to send arms to the opposition forces fighting against Colonel Muammar Gaddafi’s Army. 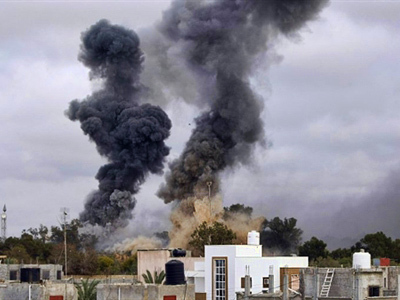 The coalition forces stated they were not going to support either of the sides of the civil war in Libya. “But at the same time we hear some controversial statements,” Lavrov pointed out. 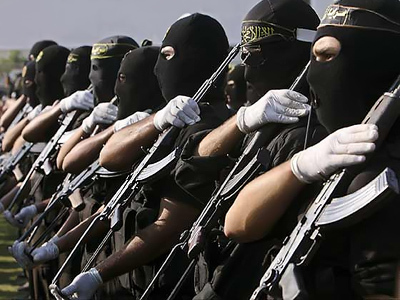 He recalled that the French Foreign Minister had earlier said that Paris was ready to discuss with the coalition partners a possibility of supplying the rebels with weaponry. 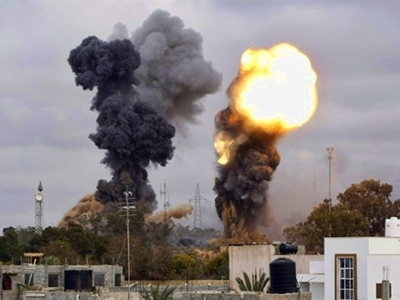 “NATO Secretary General [Anders Fogh] Rasmussen stated that the operation in Libya is aimed at protecting the country's population rather than equipping it with arms. We totally agree with the alliance's Secretary General on the matter,” Lavrov stressed. The official also explained why Russia abstained from voting on the UN Security Council Resolution 1973 which imposes a no-fly zone over Libya. According to the minister, Moscow would have supported it if the document strictly determined the limitations to the use of military force. “Russia has always proceeded from the necessity to avoid civilian victims and to stop the use of force against civilians,” he noted. Moscow upholds the UN Resolution 1970 imposing sanctions on Libya “and it could back the Resolution 1973”. The minister recalled that before the voting on March 17, Russia came up with its proposals on the text of the document which would have made it absolutely clear how exactly force could be used. However, its co-authors were in a rush. 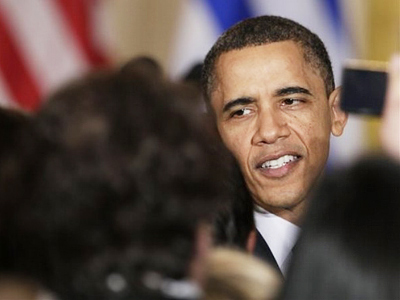 As a result, we are now witnessing “ambiguity” coming from the states that put the resolution into action. 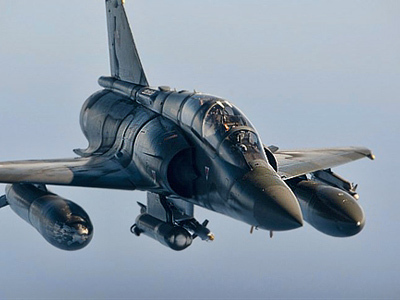 The coalition forces including France, Britain, the US and other NATO states launched an operation on March 19 with air strikes against Gaddafi forces.